The Independent Association of Publishers’ Employees (IAPE), a labor union representing more than 1,200 employees of Dow Jones & Company around the United States and in Canada, requires a part-time administrative assistant to work in our Plainsboro Township office on a one-year contract. IAPE is seeking an organized individual to handle the union’s administrative tasks and support its two-person staff as we prepare for contract negotiations next year. Strong interpersonal skills and the ability to work independently are musts. Excellent skills in the areas of organization, attention to detail, time management, ability to manage multiple tasks, define and set priorities and problem solve are required. We are looking for a self-starter who can take the lead on bringing efficiency to the union’s administrative functions. Experience/ability to work with sensitive and confidential member information is a must. Helpful but not required: previous work experience with a labor union or non-profit. 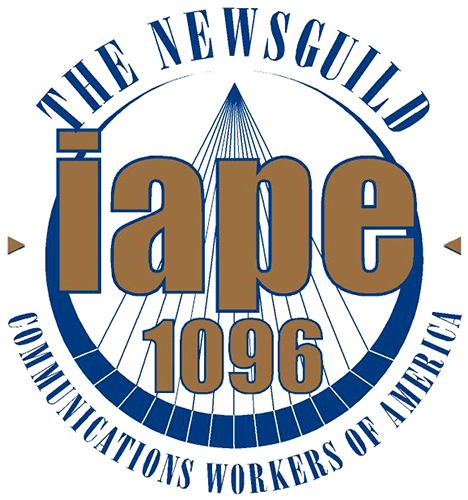 Please email résumé with cover letter to union@iape1096.org.